Full winners list is below for the BAFTAS 2011 arwards. 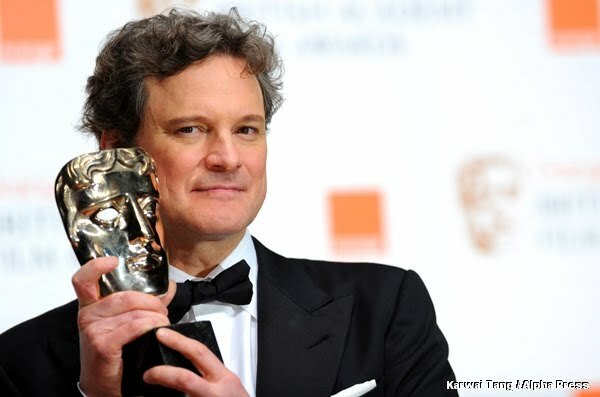 The big winner of the night was 'The King's Speech' which took home both Best Film and Best British Film, as well as Best Actor for Colin Firth his second consecutive win following his performance in a 'A Single Man' last year and both Best Supporting awards. Best Director went to David Fincher for 'The Social Network,' which also landed Best Adapted Screenplay for Aaron Sorkin's script and Best Editing, making it the runner-up with 'Inception' winning three prizes, for Best Sound, Best Production Design and Special Visual Effects.